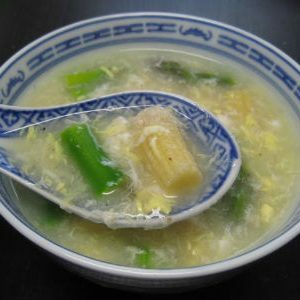 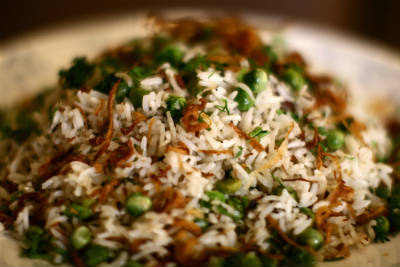 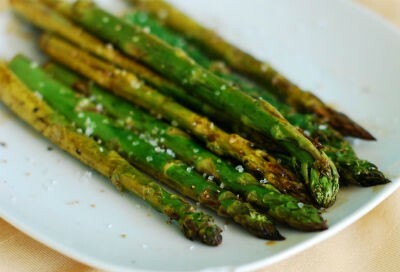 Asparagus is a vegetable cultivated all over the known for thousands of years. 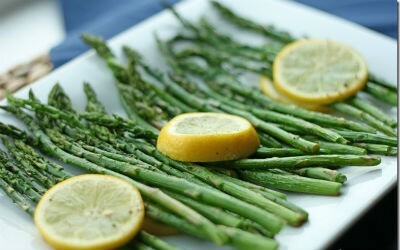 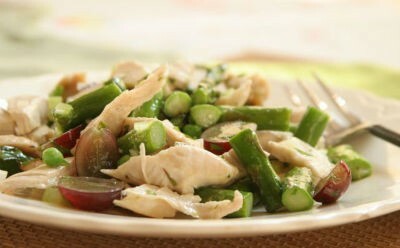 Asparagus is a good source of vitamins A, C, and K, folate and iron. 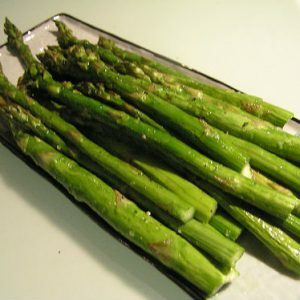 It is also known to have anti-inflammatory properties and is a good source of antioxidants. 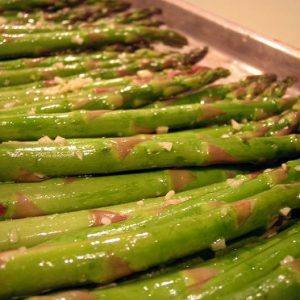 We have 14 Asparagus recipes in this category. 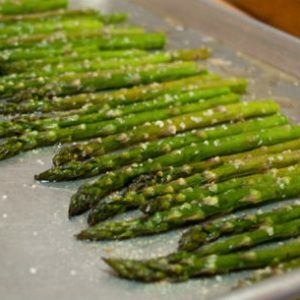 Here are the most popular Asparagus recipes from Awesome Cuisine ever.